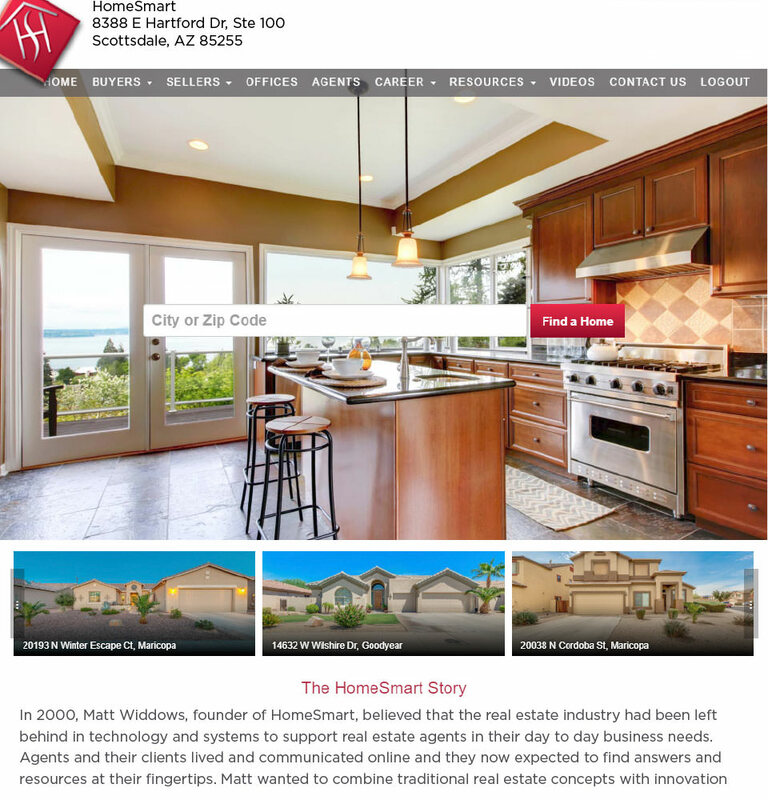 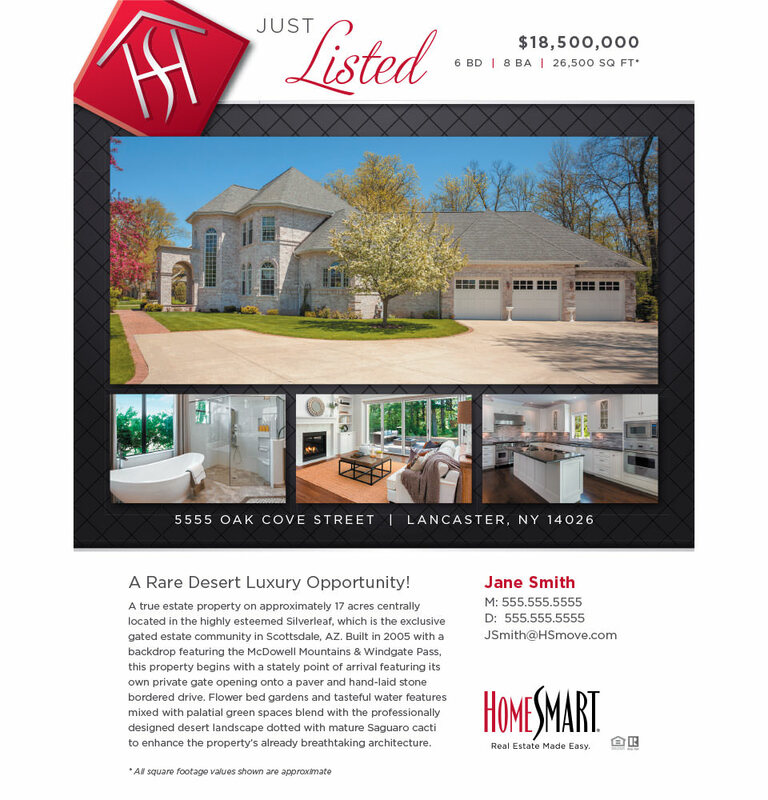 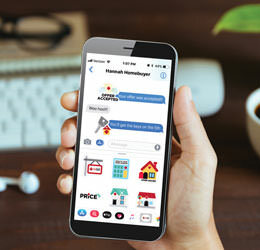 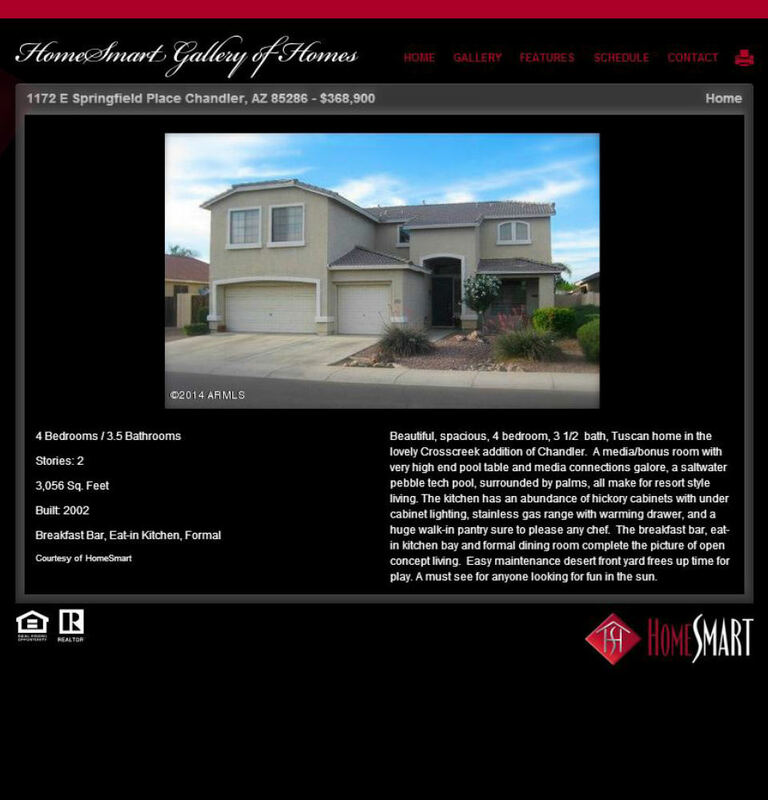 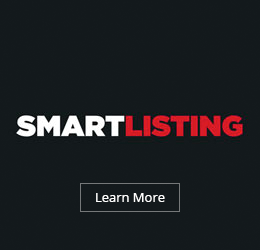 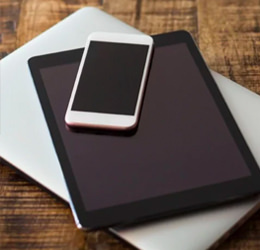 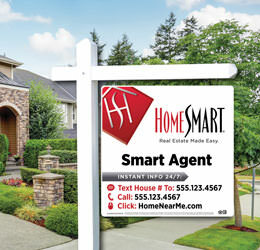 HomeSmart was the first national brand to put its own technology systems in the hands of agents and brokers so they could be in control of their business. 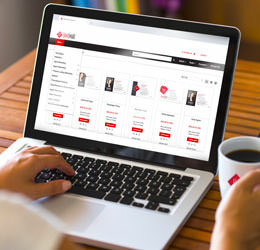 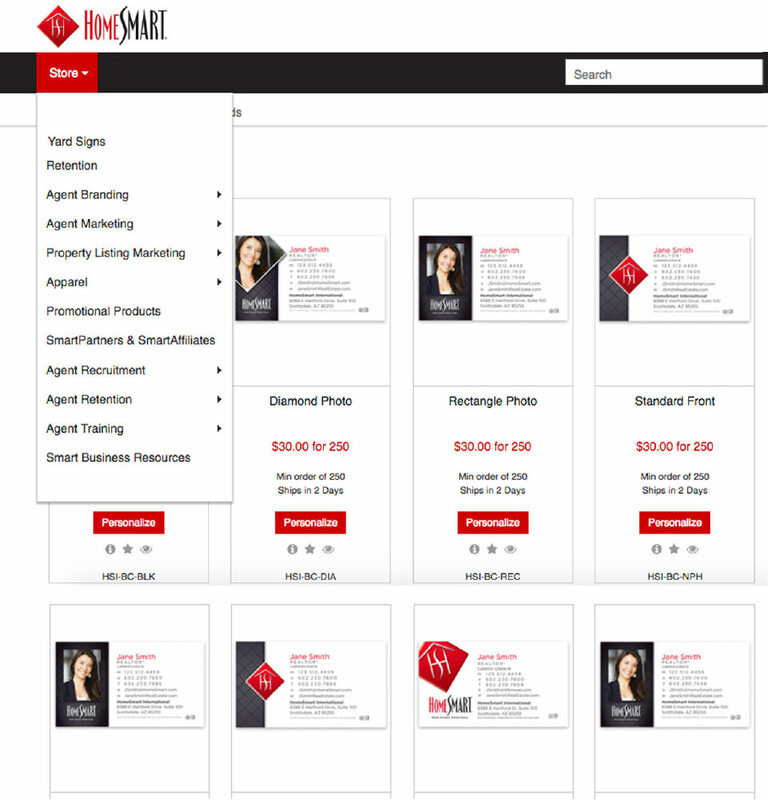 RealSmart Agent delivers exclusive business growth tools in a single software platform. 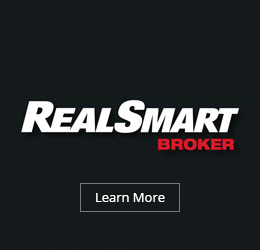 RealSmart Broker is the only scalable software that allows you to run and grow your brokerage from one place. 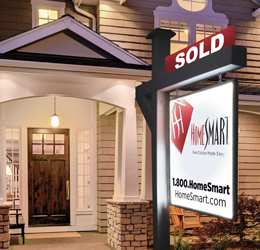 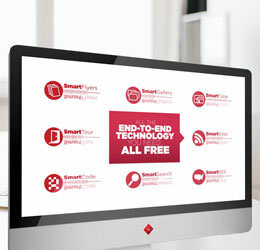 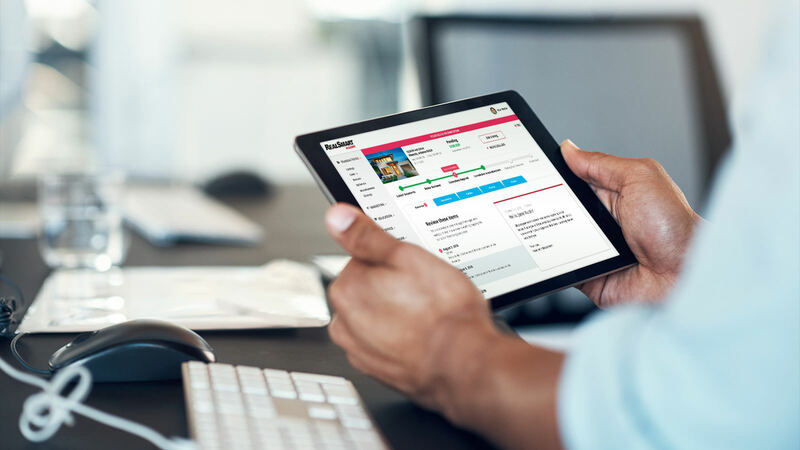 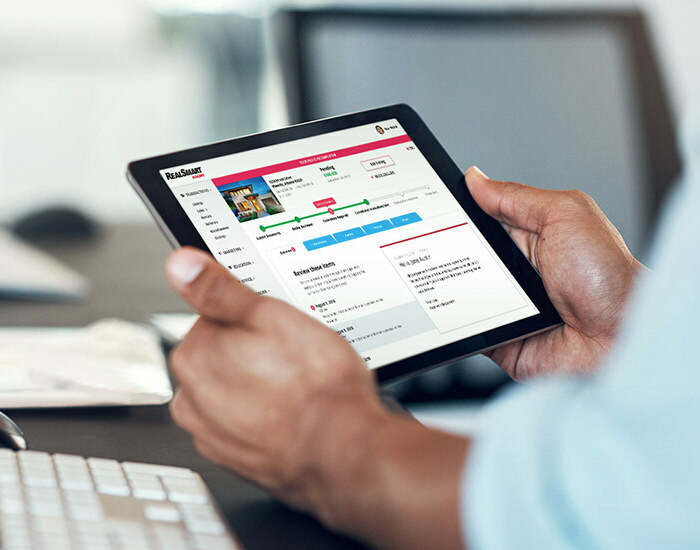 Through every stage of each transaction - and your career - HomeSmart’s proprietary technology provides the right processes and tools to take your business further. 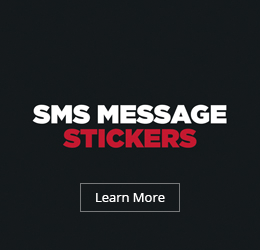 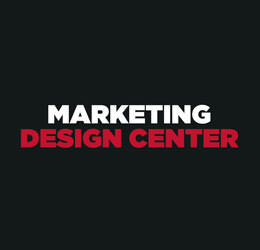 Create a presence in your market with hundreds of customizable templates from the Marketing Design Center. 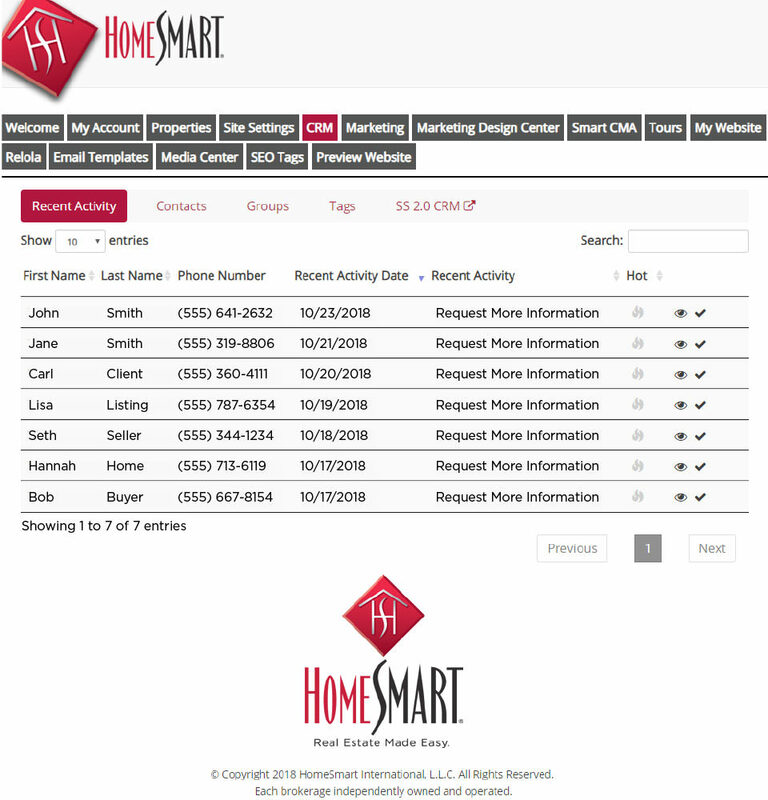 RealSmart Agent is fully integrated to streamline data entry across paperwork and SmartTools, our automated marketing materials. 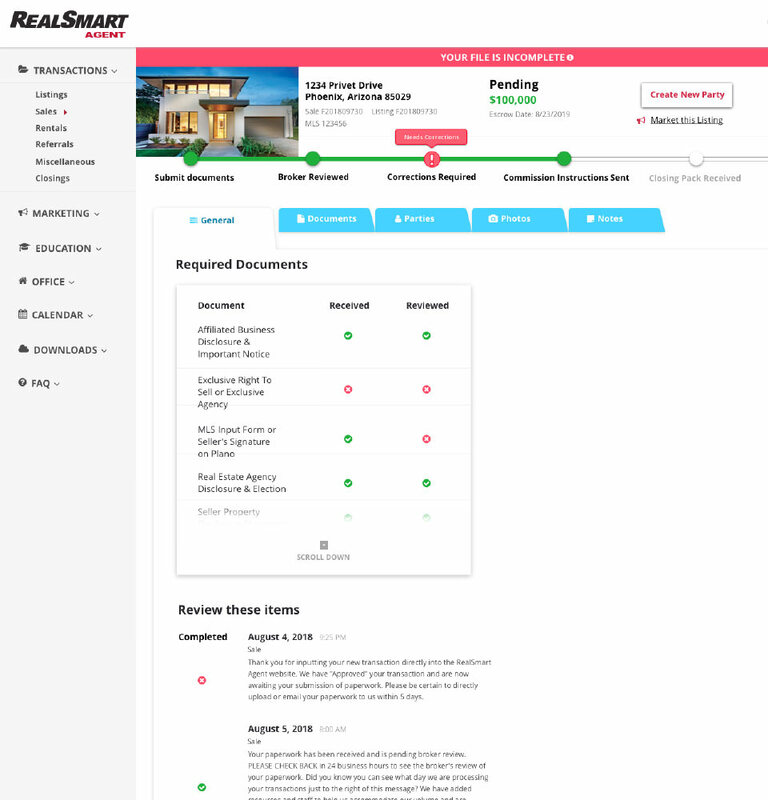 From start to finish, manage your transactions efficiently and with complete visibility through RealSmart Agent. Get real time updates and always know the status of your paperwork with the RealSmart Agent and RealSmart Broker integration. 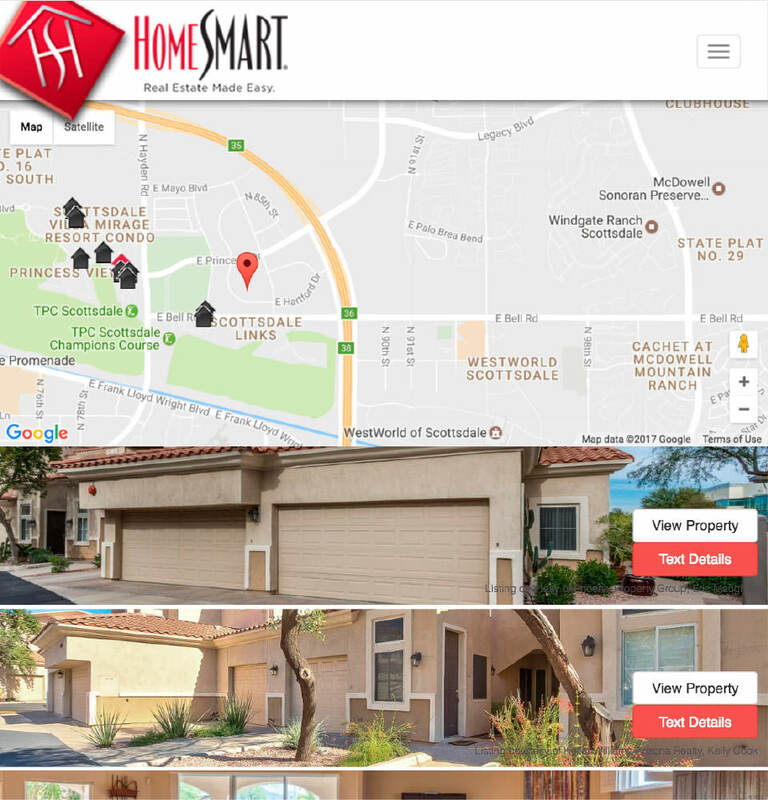 Market your listings with our digital marketing tool-set that pulls data from RealSmart Agent to create assets for your listings. 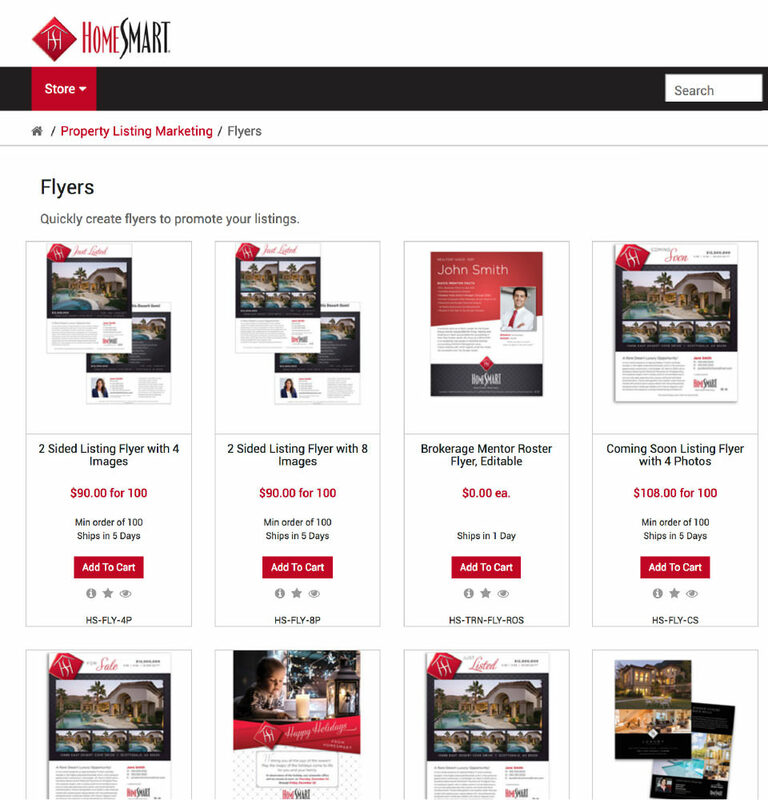 From flyers and postcards to yard signs and merchandise, use the Marketing Design Center templates to promote your listings. 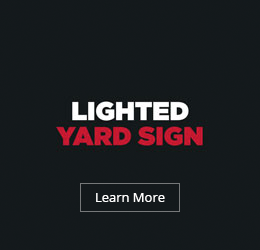 Attract buyers with the industry’s only lighted yard sign and capture lead data while giving consumers property information through SmartListing. 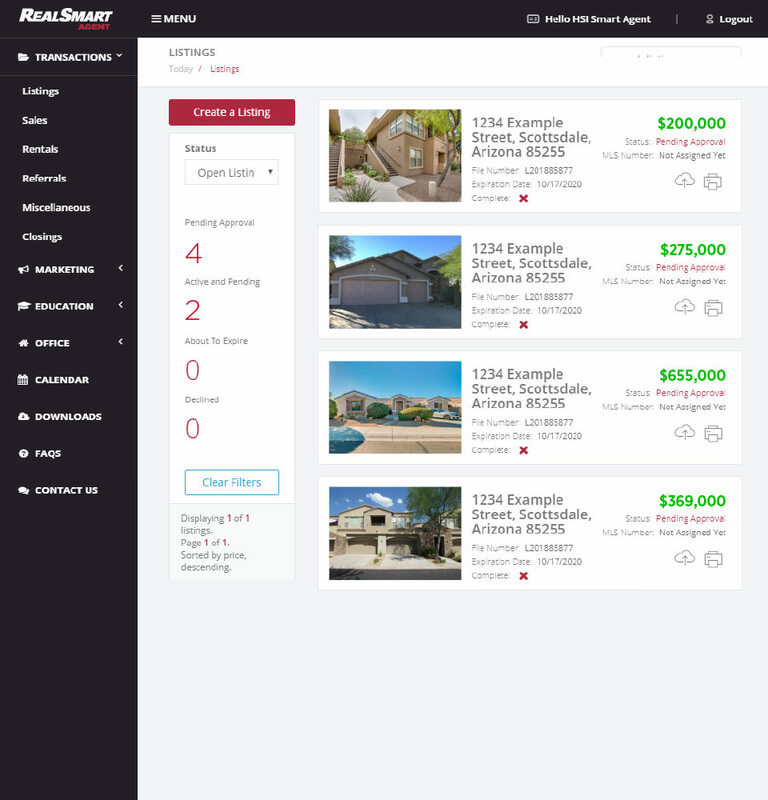 Land your next listing by showing prospects how you can market their home with our suite of SmartTools. 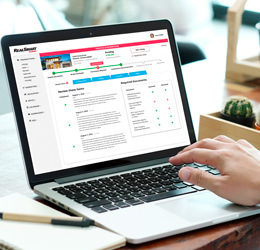 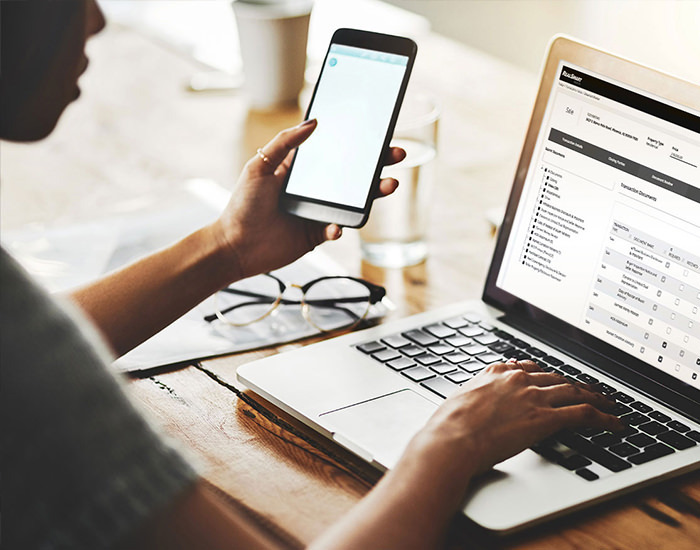 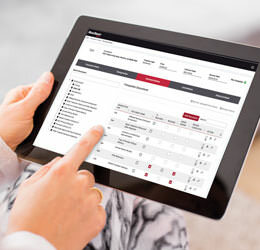 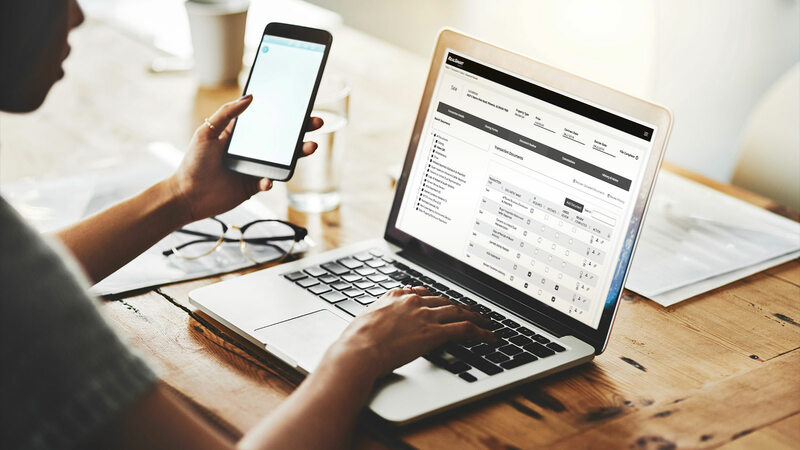 Keep your leads organized and top-of-mind with our Customer Relationship Management tool, accessible through RealSmart Agent. 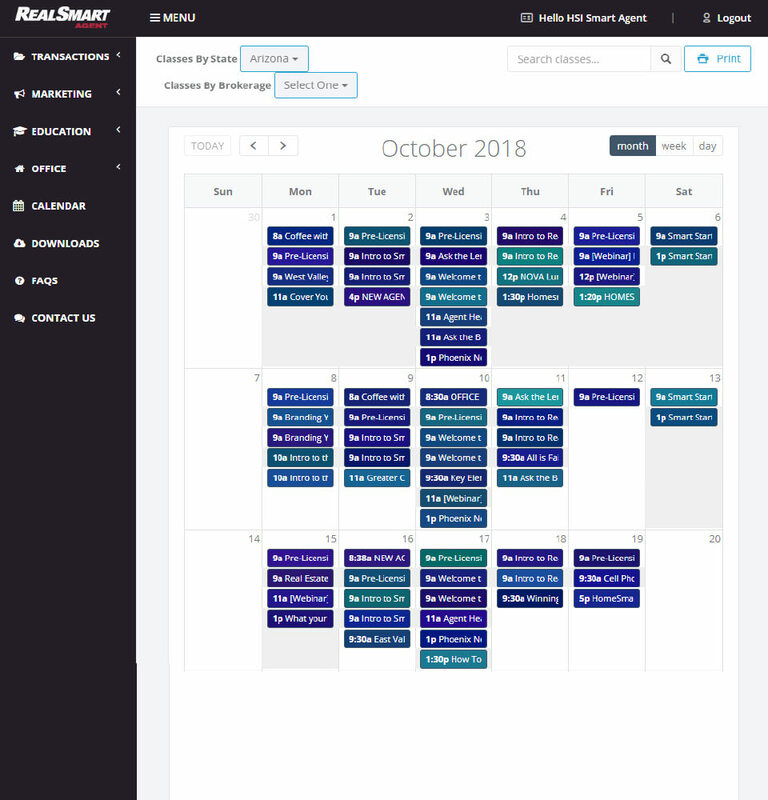 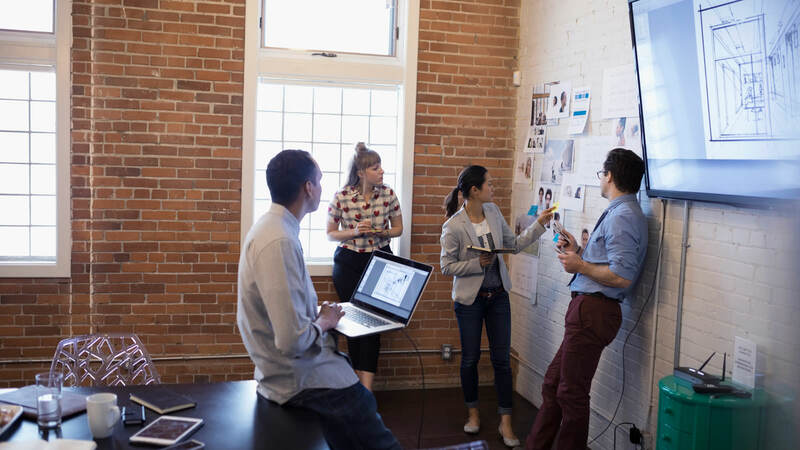 Learn new strategies and broaden your sphere of influence with trainings and events, all accessible through RealSmart Agent. 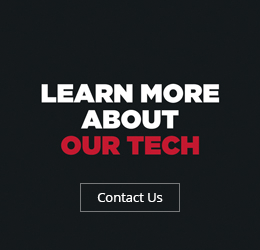 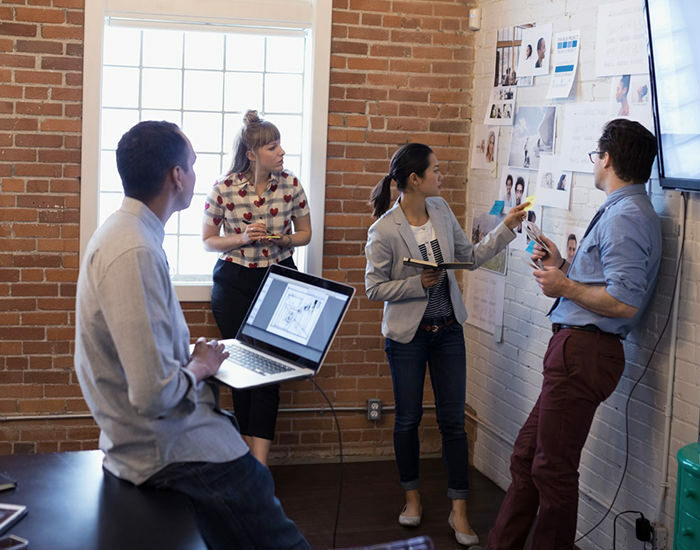 Use our comprehensive set of technology and tools to control your business data, enhance your marketing output and accelerate your growth.